Are you a Photographer, E-Commerce site owner. Online Retailer or Store personnel, Advertising Agency, Printing Company, and Graphic Design Agency? 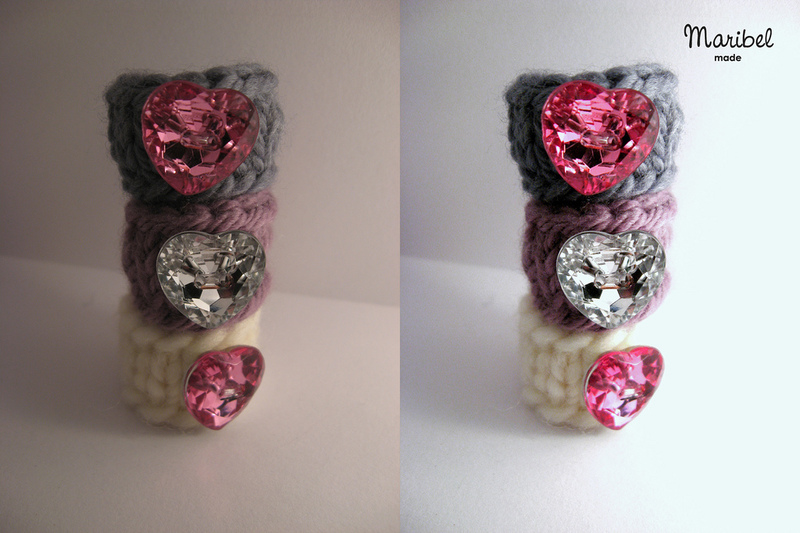 Need expert and experienced Image / Photo Editing Services? Feel free to Request your Quote. 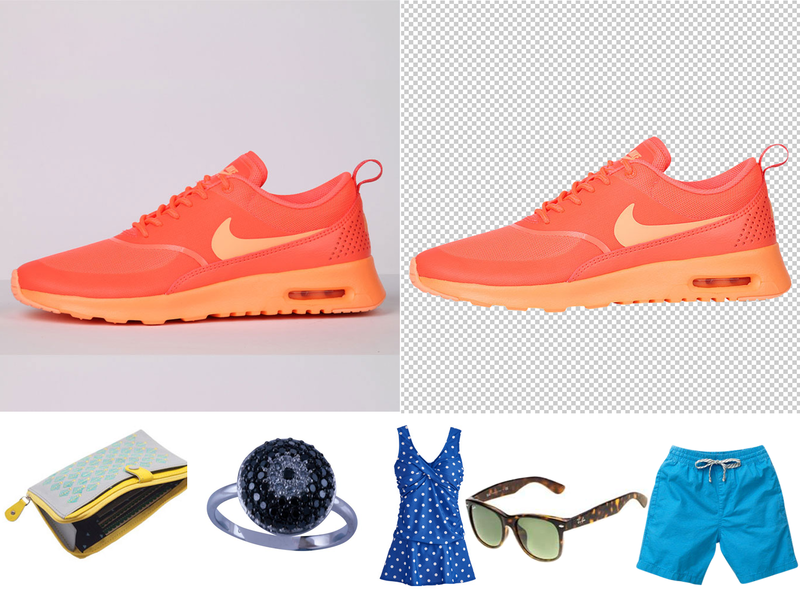 Why you choose us for Clipping path service? 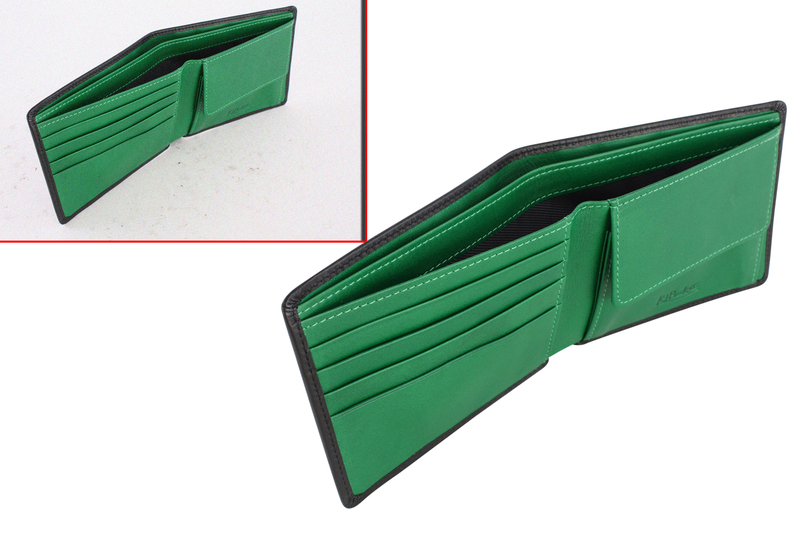 Golam Design provides best quality Photoshop clipping path services in the range of simple to super complex categories. 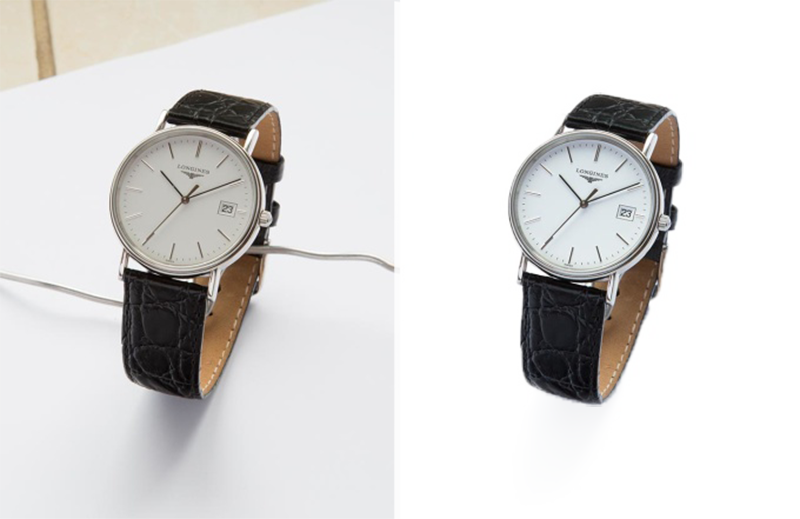 GD provides Clipping Path services (Image Outlining or Image Cutout) is an essential option to knockout background and finally focus the main image or object Manual Image Clipping path can ensure greater quality than any automated process available in the market. 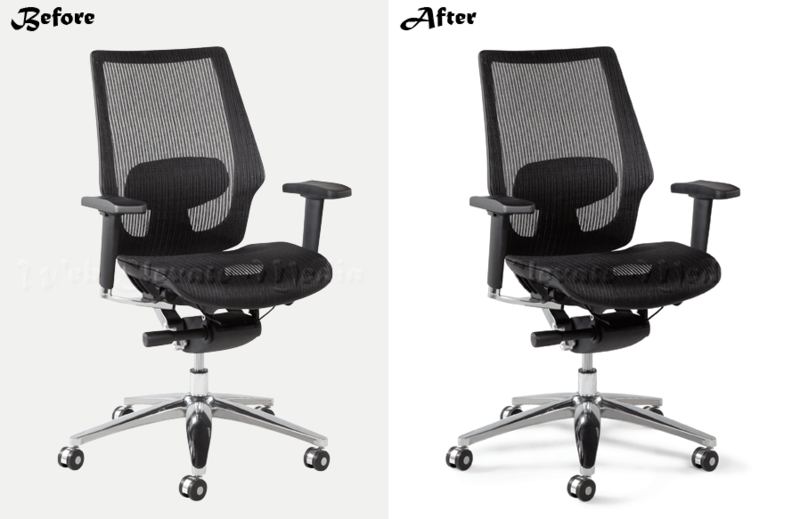 We provide removal of photo background or removal of image background or removal of picture background services so that you will be able to use it anywhere. 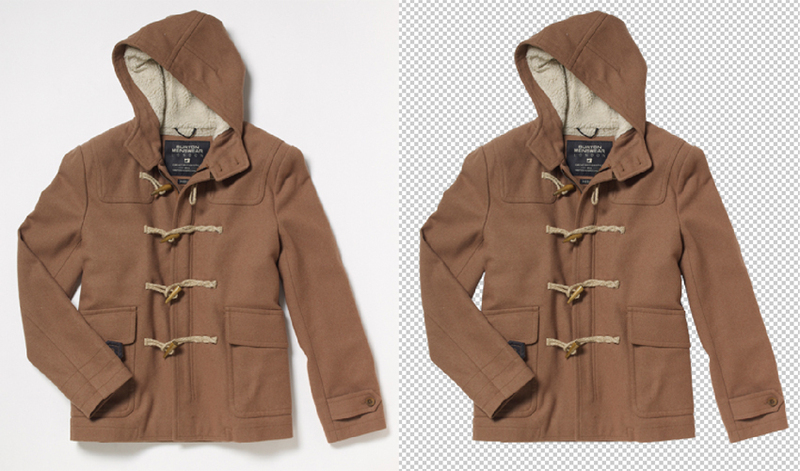 Therefore, we offer manual or Hand drawn clipping path services. * Wait and received finish images. 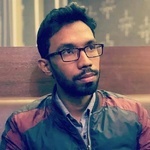 If your key and core requirement is for an experienced, proven and proficient responsive web designer & developer who is able to architect and build quality solutions with the resources...Read moreIf your key and core requirement is for an experienced, proven and proficient responsive web designer & developer who is able to architect and build quality solutions with the resources and expertise of an agency, but the cost and personal approach that only a freelancer can provide? Then, I am the man for your job. My standard of service and delivery is in my passion for customer satisfaction. I am able to start whenever you want and available on Skype, by email. I look forward to reading from you. And let me know if you have any concern or further request or information.